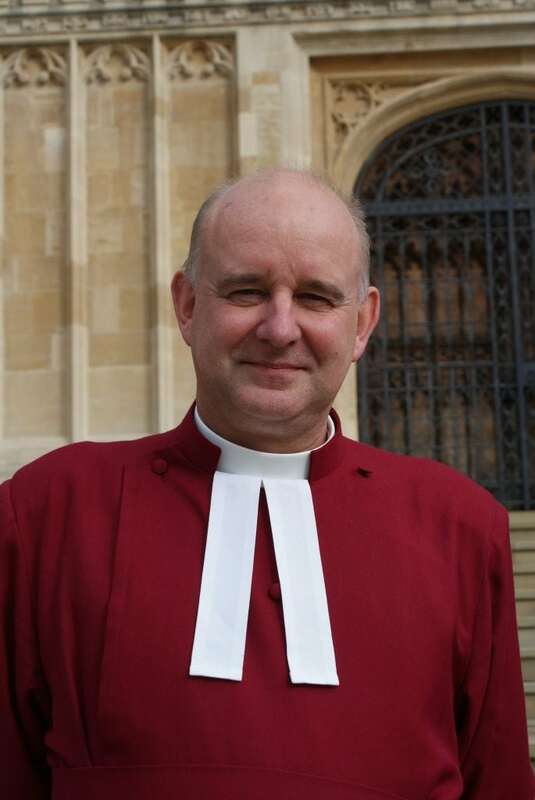 The Reverend Canon Martin Poll was installed as a Canon of Windsor on Monday 1 October; Canon Poll is both the Canon Chaplain and Chaplain to the Great Park. Born in Enfield, Canon Poll attended Edmonton County School and then Kent University at Canterbury. He undertook theological training at Ripon College Cuddesdon. Following three years as a Curate at John Keble Church, Mill Hill he joined the Royal Navy in 1990. Amongst his Naval appointments he served as Chaplain at HMS Raleigh where Ratings’ initial training takes place and BRNC Dartmouth which is the training establishment for Royal Naval Officers. He was Chaplain to Commando Helicopter Squadrons when he spent the majority of his time in Bosnia, Northern Ireland and Norway. HMS Invincible and HMS Illustrious were major postings, the former involving air operations over Iraq. In addition, Canon Poll has spent time at the Defence Academy in Canberra, Australia, at the Fleet Air Arm memorial Church at RNAS Yeovilton and at Faslane in Scotland. More recently he was Chaplain of HM Naval Base in Portsmouth, an Honorary Canon of Portsmouth Cathedral and Archdeacon for the Royal Navy. He is married with two children.